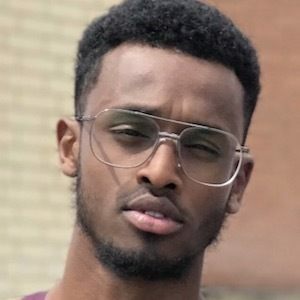 YouTuber known as Prince Salad, he has become known on his self-titled channel by creating pranks, vlogs, challenges, and other videos that bridge the gap between the older and younger Somali generations. He first began making videos for YouTube in May of 2016. 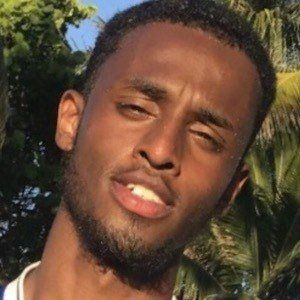 Outside of his YouTube channel, he is also a radio personality, an events host, and a Somali talent promoter. An only child, he grew up in Tottenham, North London with his best friend Fu'ad. He has split his time between London and Minnesota. 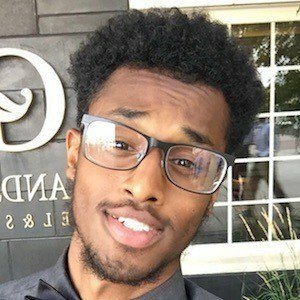 QasaQasa appeared in his April 2017 YouTube video "5 SECOND CHALLENGE."